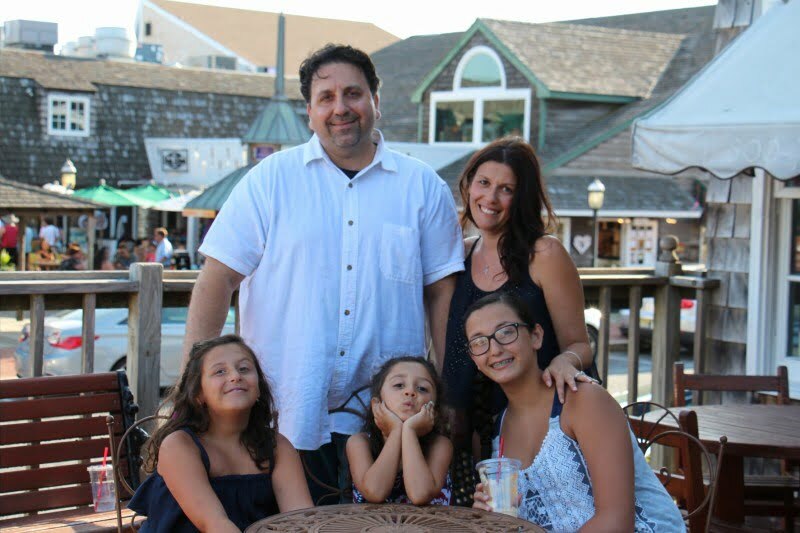 The Coffee Bouteaque is a small family owned business based in Beach Haven, NJ on Long Beach Island, NJ. It was conceived in January 2007 after many attempts to find a great freshly roasted and brewed cup of coffee went unsuccessful on L.B.I. My wife Maria and I wanted to start a business that filled a need that seemed to be lacking here. A place that roasted top quality specialty Arabica from all over the world, and served it fresh right after the roast. A place that applied an artisanal approach to the craft of roasting coffee. A place that really only cared about sourcing great coffee and serving the best coffee around. We didn’t want to offer generic, commercially roasted blends but unique single origin coffees from exotic coffee growing regions that yield something special in the cup. As the roaster, I love talking to people about the exotic coffees we offer and discussing the unique flavor nuances found in each coffee. I love being able to draw a lineage from the nuances detected to their place of origin, to me, that “is” specialty coffee. Unique flavors, aromas and stories that follow from their place of origin. In May of 2007 we created a place where all this comes together. Located in Beach Haven on a unique barrier island known as L.B.I. 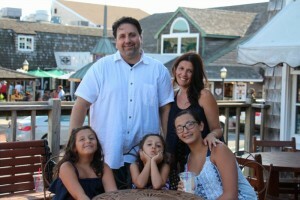 on the Jersey Shore. The beach has always been, for us a place of peace and relaxation. It is here where the beach coupled with world class coffee meet to provide an experience where customers can Relax…Indulge…and Enjoy some of life’s simplest pleasures. Maria and I, along with our three girls Alexia, Viannna, and Jacklyn invite you to experience these simple pleasures with us.